If Trump Can Win, Surely YOU Can Win! You can sum 2016 up in three words - "what the hell?" And this week alone has proven that, just when you think things can't get any stranger, there's always room for more. In a matter of days we've seen some really crazy goings on. 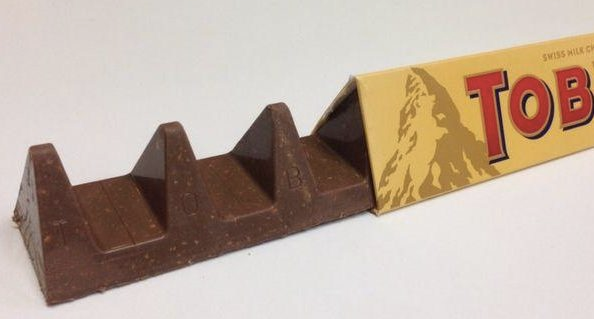 Toblerones have lost their shape, there's snakes on a plane and Donald Trump in the White House. Plus Chicago won the World Series for the first time while we gave the New Zealand a long-awaited thrashing! So, with all this going on do you still think winning the lottery is impossible? Trump winning isn't the only crazy longshot this week – here's seven more crazy things that prove you can win the lottery! 150 to 1. That's the odds that many prominent bookies gave Donald Trump when he announced he was running for president. In fact, many others set those odds much, much higher. And at the time we all agreed. What? That big-wig nutter off The Apprentice? – He hasn't a hope in hell! This morning he was declared President Elect. But that's not even the weirdest thing that's happened this week! We've got seven more things even weirder! Yes, famously neutral for centuries the Swiss declared war on chocolate this week when it was announced that Toblerones would no longer be Toberlerone shaped. Instead they were cutting down on triangles as a cost-cutting measure. While America became ever-more divided, Europe was united in angry protest against these harsh choc-sterity measures. Perhaps it's time to call on the new president elect to #maketoberlonesgreatagain. Yep, it's been a hell of a week alright – need to relax? Maybe some soft music? A little classical, or some ambient perhaps? A new study by the University of Queensland claims that listening to heavy metal, or other forms of "extreme music", can actually help people to relax and/or reduce levels of anger. Of course this does apparently depend on the whether or not the listener is a fan of the music already. In other words the work still warrants closer scientific scrutiny and, since I'm always one to promote scientific enlightenment, I've decided to assist them. So, after my lunchbreak, I'm going to throw Master of Puppets on full blast here in the office and see if it helps promote a sense of serenity. 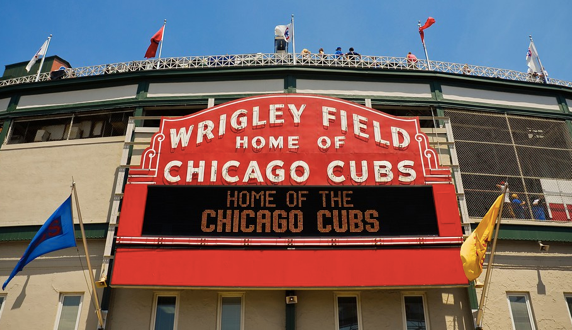 Big celebrations in Chicago this week as the cubs win the World Series. It only took them 108 years. Meanwhile one man opened a can of beer he'd been keeping in his fridge for 32 years in eager anticipation of the win. Huge celebrations took place in the streets of Chicago last Friday – in excess of five million people, the seventh largest gathering in human history. But who cares about baseball?! Rugby, now that's a real man's game! And one team, more than any other, who strike fear in their opponents are New Zealand's All Blacks. 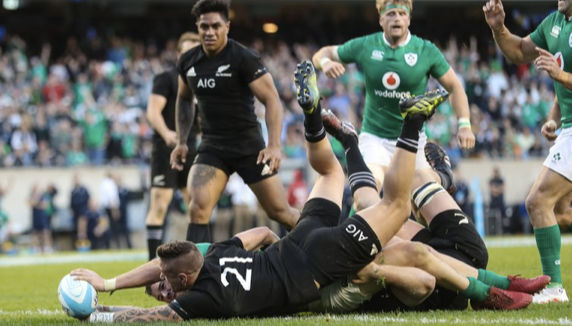 Ireland had never beaten New Zealand, and it looked as though nothing was about to change, but then, in the very same city that saw the Cubs make history, the pendulum of history began to swing in Ireland's favour. Proving, without a doubt, that, like the lottery, good things DO come to those who wait! The trick is to never give up believing! …Which sort of sounds like a Kiwi accent. We're staying with the world of sports for this one, which sees too cheeky Aussie lads blagging their way into a golf tournament. "Are you with the Australian team?" they were asked and they just replied yes. But we haven't told you where the golf tournament is yet. It's a country that's very hard to get into and, in many cases, even harder to get out of – North Korea. 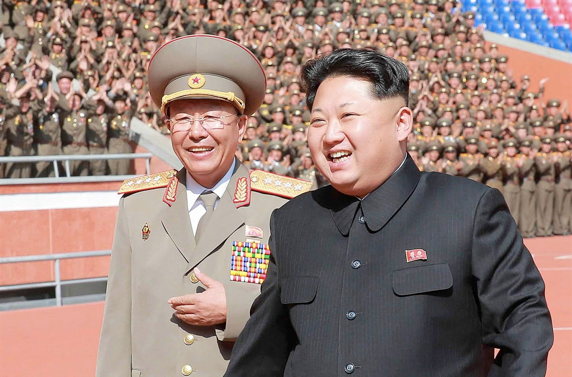 The North Korean officials kept a close eye on the pair, and also insisted on holding onto their passports for the duration. “I think they saw through our story on the first tee, when I hit it straight into the drink", one of the Aussies told the press. In the end the pair left the country safely, having come second last in the tournament. Australians are known for travelling the world. And, on arrival, they soon also gain a reputation for their colourful language. This week, however, they really outdone themselves with a tourism campaign that included arguably the most offensive word of all. And no, we won't tell you what that word is, if you really must know Google "northern territory tourism ad". And, as if all that wasn't enough, this week also saw the premise of one of Hollywood's most outlandish movies come true. Passengers on a flight to Mexico watched in horror as a massive, five foot long green snake came slithering out of one of the overhead compartments. Except this time around Samuel L Jackson wasn't around to help. "….Dogs And Cats Living Together…"
Is this a sign of the end of days? Or just another indication that weird is the new normal? I'm inclined to think the latter. This mad week has proved that nothing, however crazy, is impossible. And that includes winning the lottery. 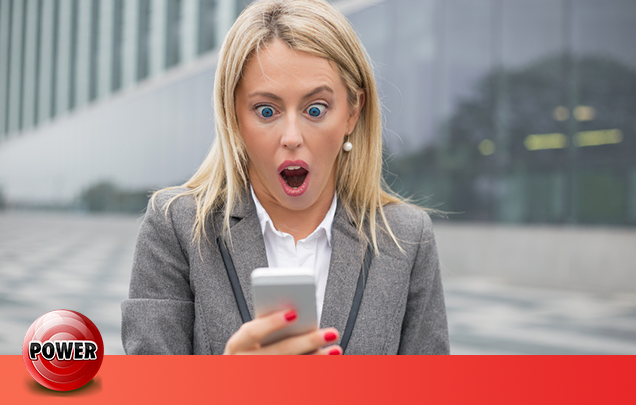 And the good news of out America this week is that we've got an exclusive PowerBall jackpot currently worth €299 million (it was €301 this morning but that's currencies for you!) 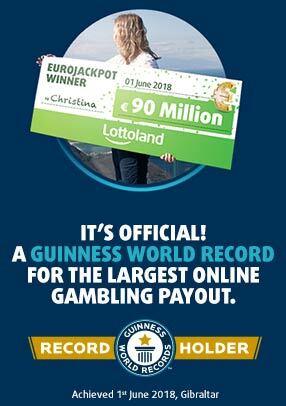 – and your chance to win only costs €3.50! Three euros and fifty cent– there's not much else you can buy for that amount these days, let alone something that could earn you a 100 million percent return on investment! So, take advantage and let the winds of crazy fill your sails. Have your shot at this Thursday's epic PowerBall jackpot. To quote the Donald, other than three euros, "what have you got to loose?"